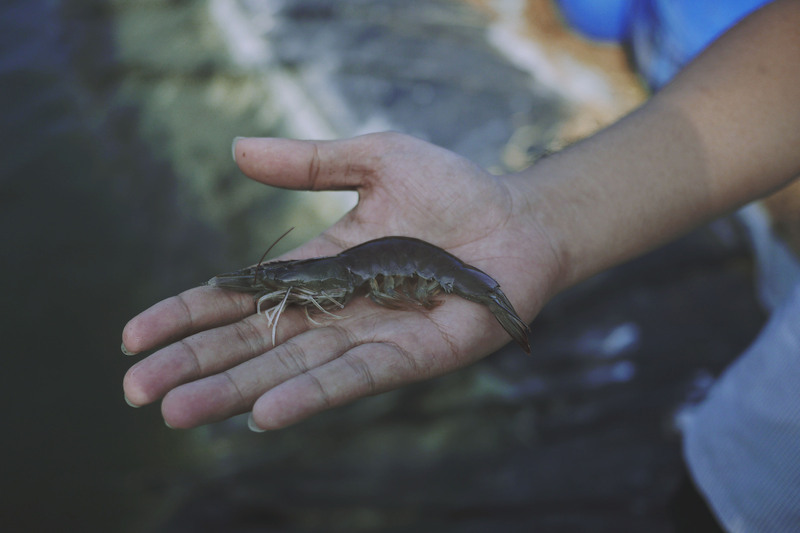 Shrimp disease has been an issue for many years, leading to uncertainty in shrimp production. 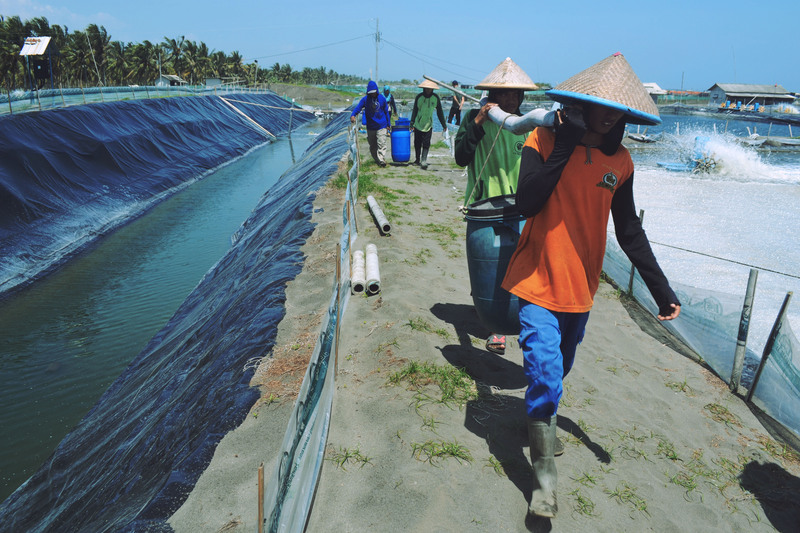 Even though shrimps are a very lucrative product, it has a high risk of failure if the farm is not being taken care of appropriately. 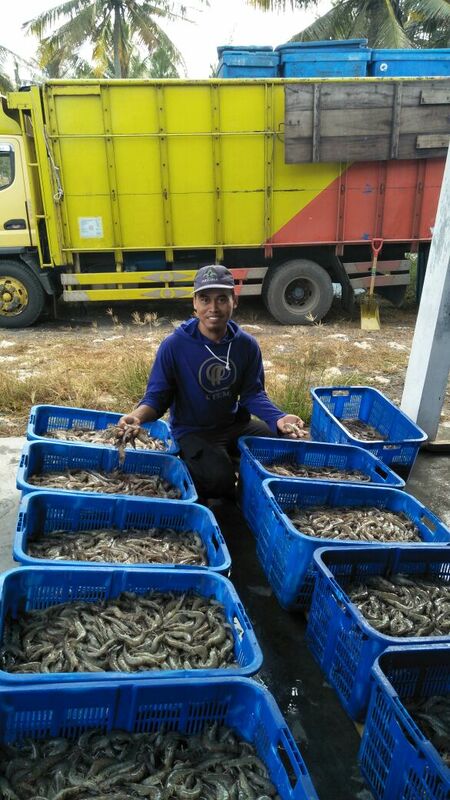 Aryo Wiryawan is a shrimp farmer since 2001. 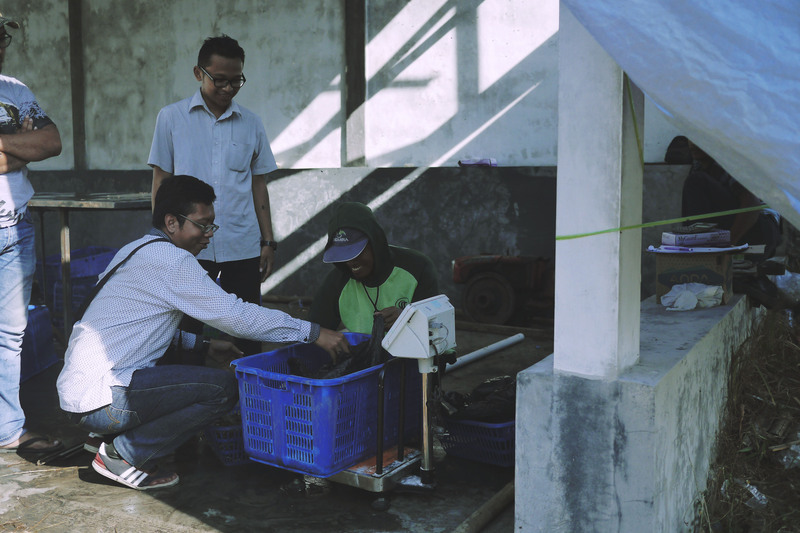 Driven by the fact that it was difficult for him to manage his shrimp farm remotely, he came up with the idea of having an IoT system to monitor his farm, especially water quality, as it will lead to how treatment should be done to prevent disease outbreak. In 2015, Aryo gathered a team of engineers to create a water quality monitoring product. After 2 years of development, in 2017, the team created an entity named Jala.